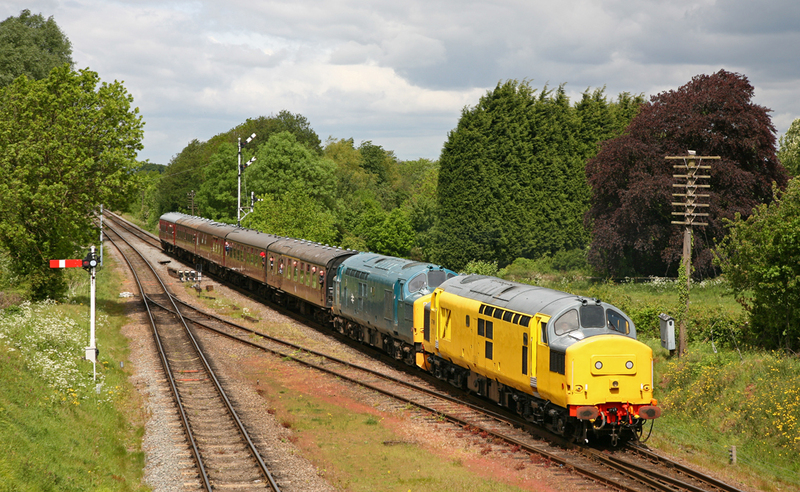 The Great Central Railway held a joint Diesel Gala with the Great Central Railway ‘North’ on the 14th and 15th May 2011 with a free bus link between the two railways. 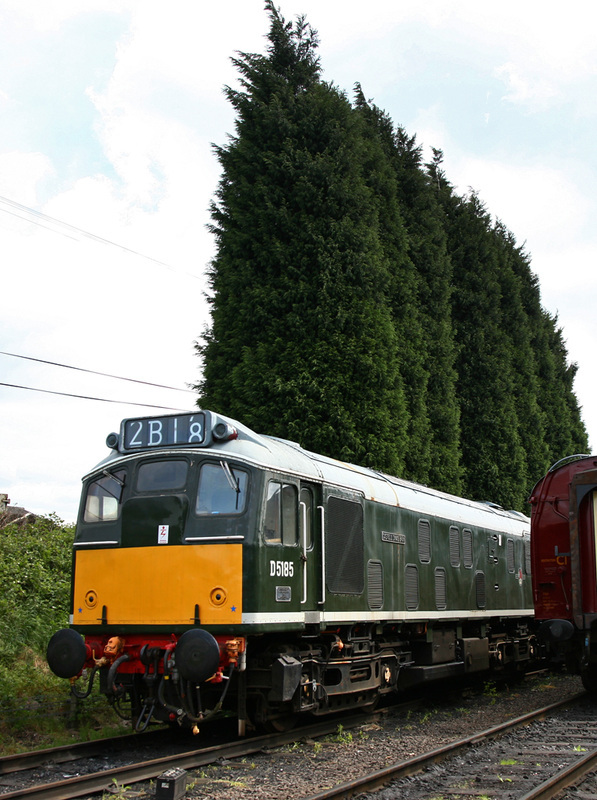 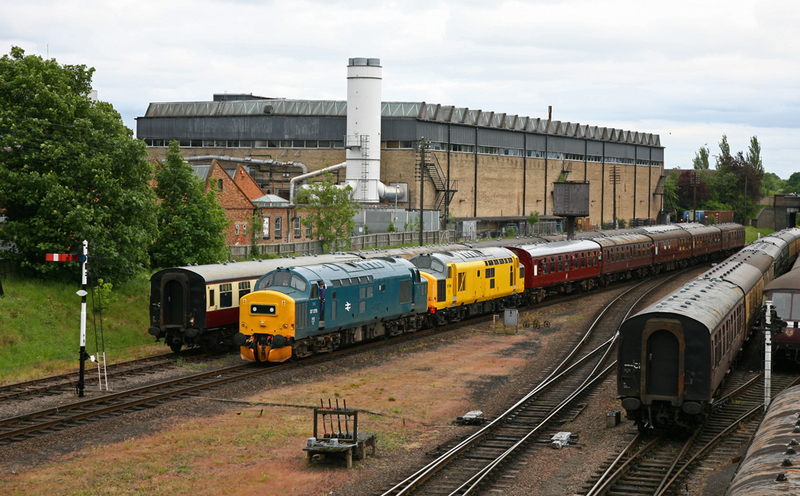 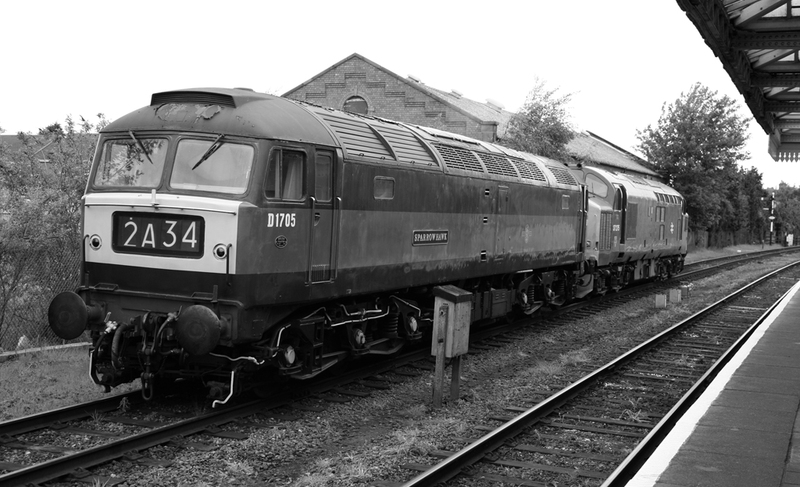 This was the first time the two railways (split by the current Midland Mainline) had decided to hold a joint event. 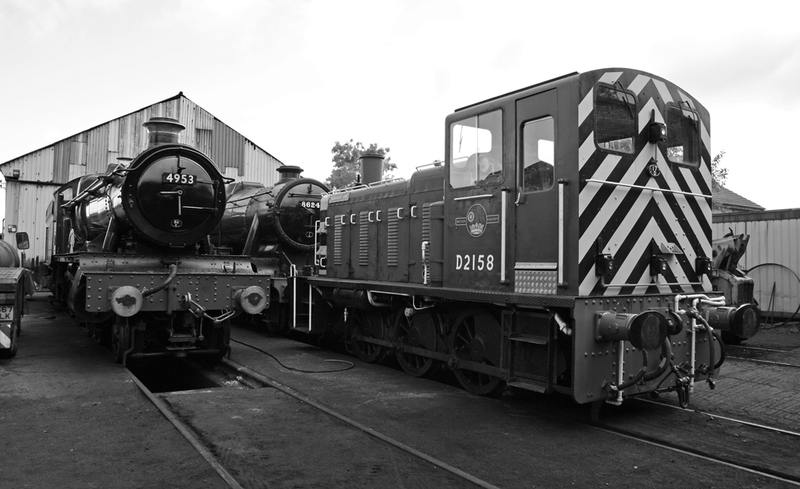 The prospect of nearly 20 locomotives to photograph and ride behind provided good crowds at both events over the weekend. 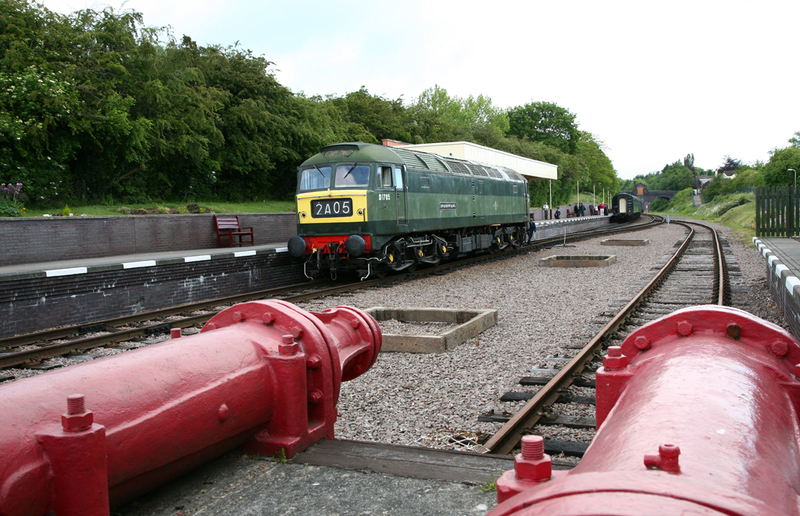 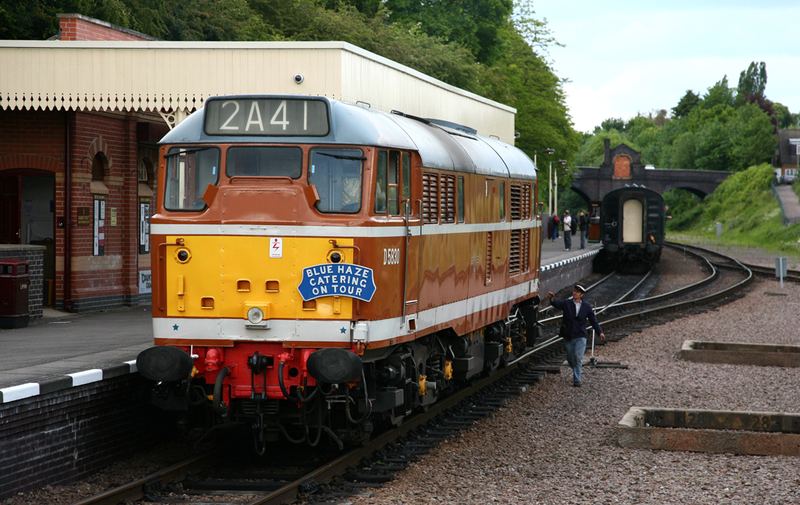 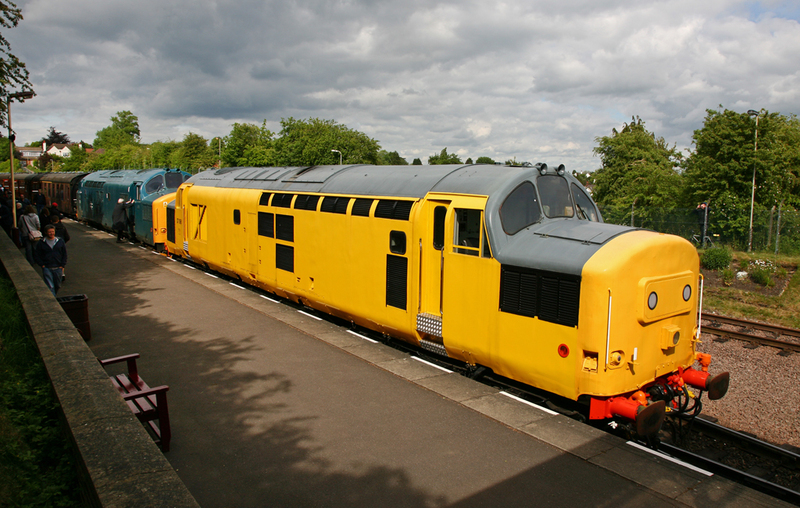 Having not visited the GCR since 2005 it was time to make the most of unique gala weekend. 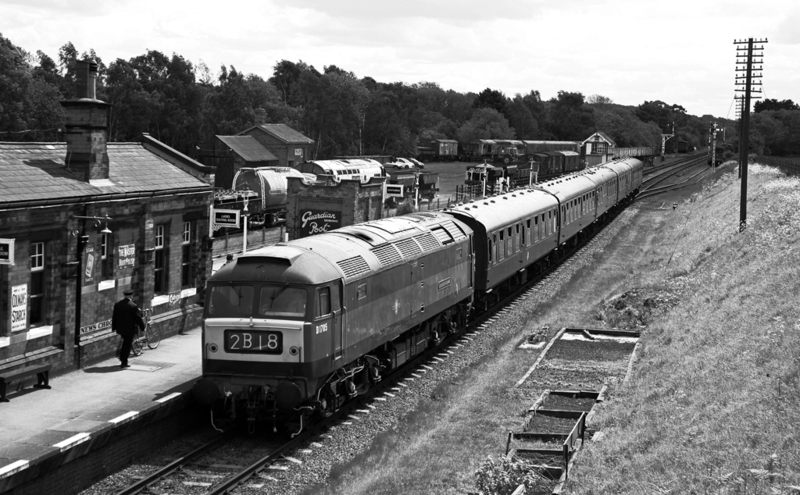 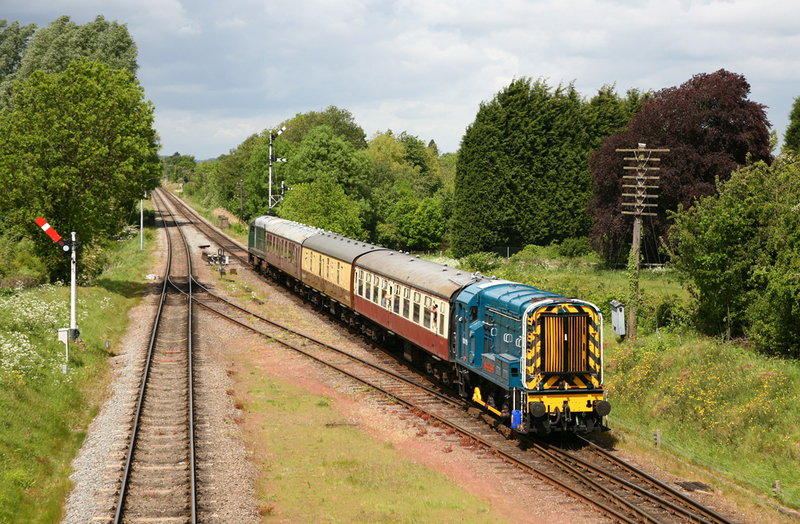 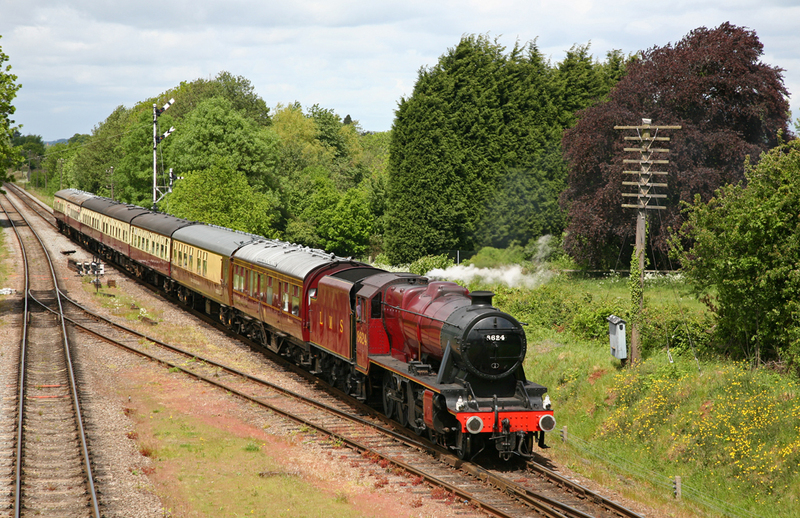 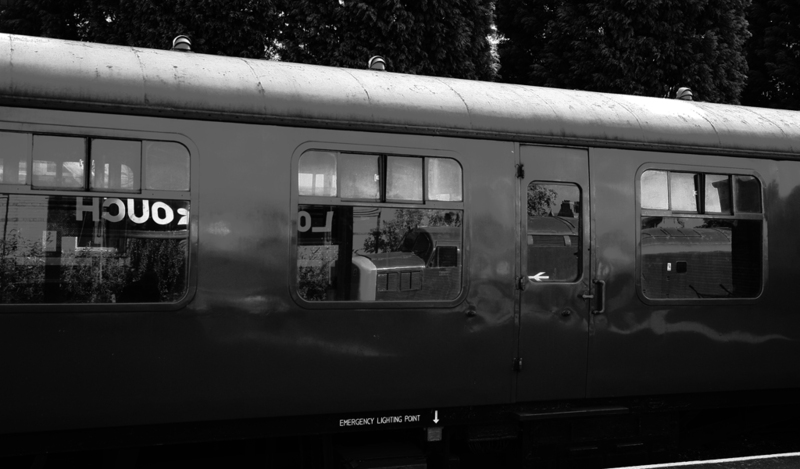 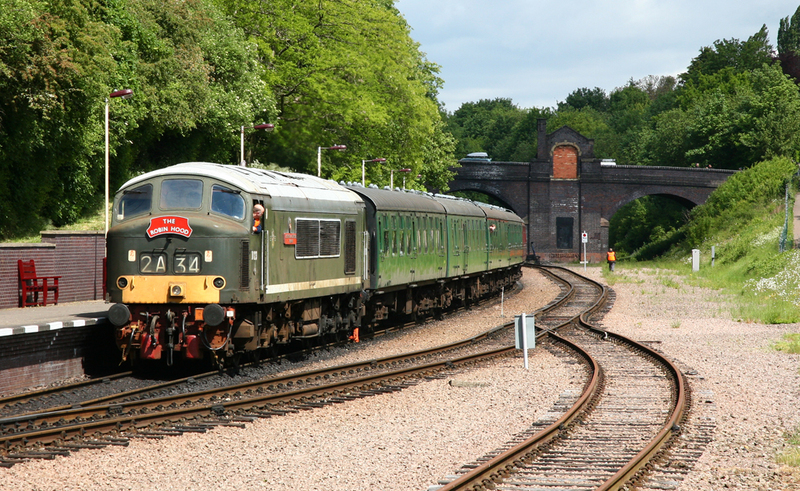 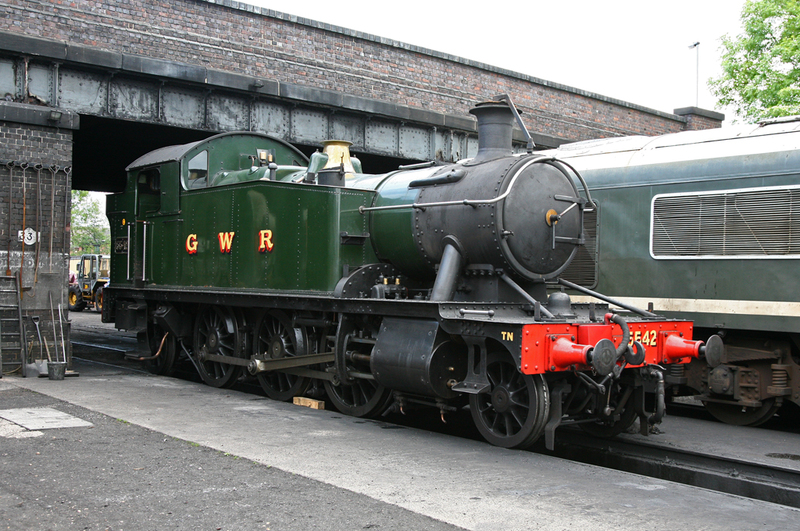 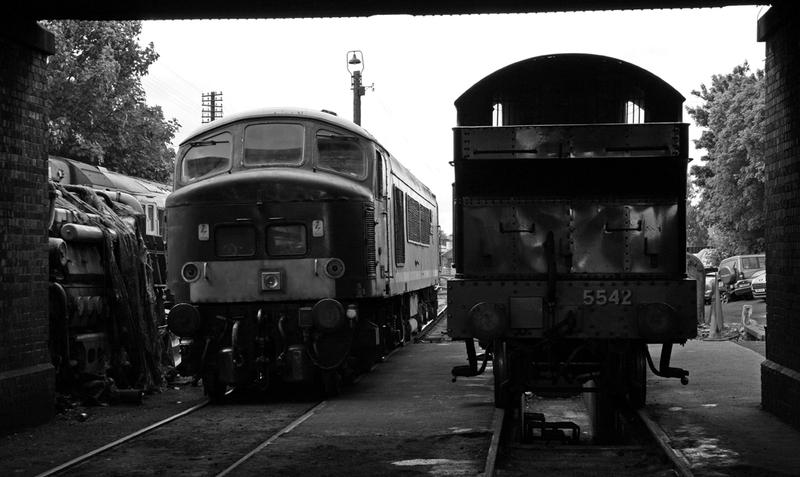 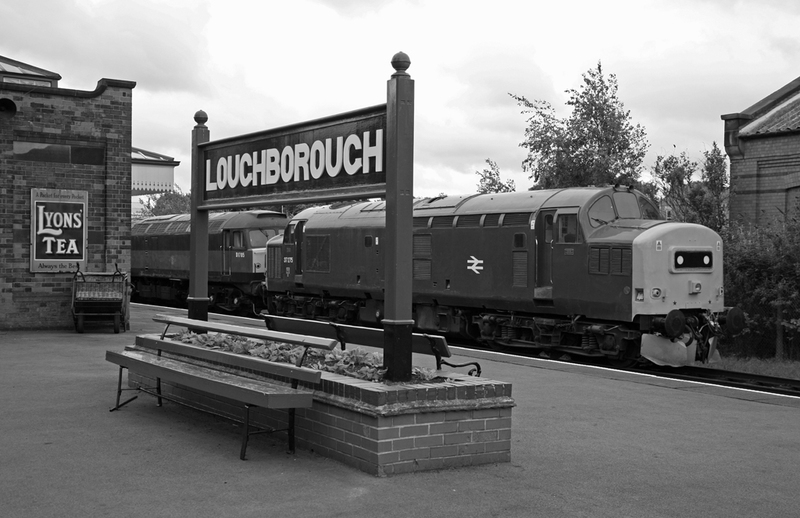 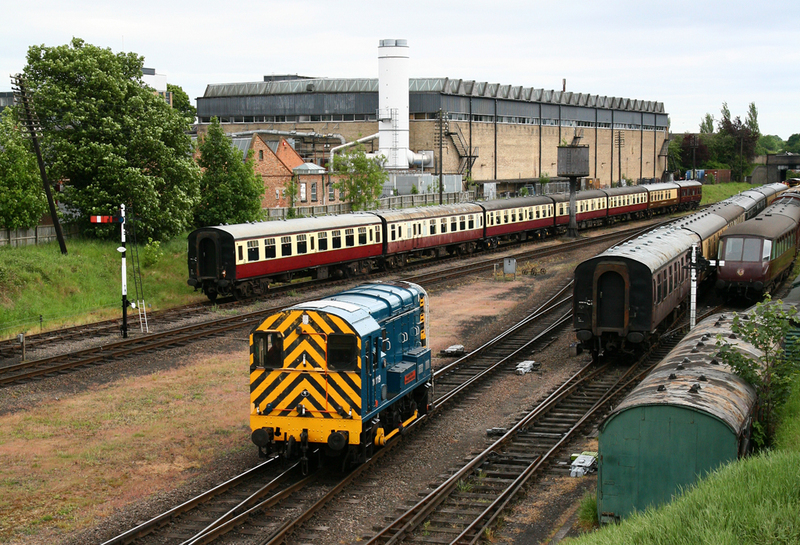 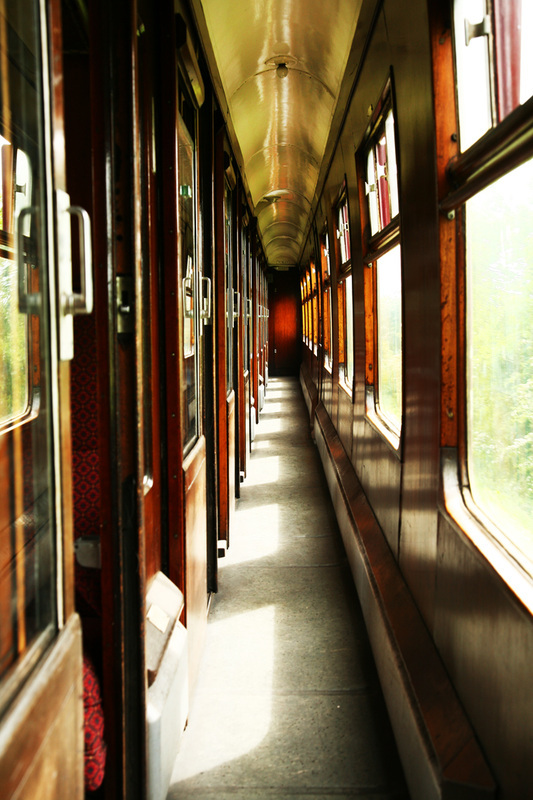 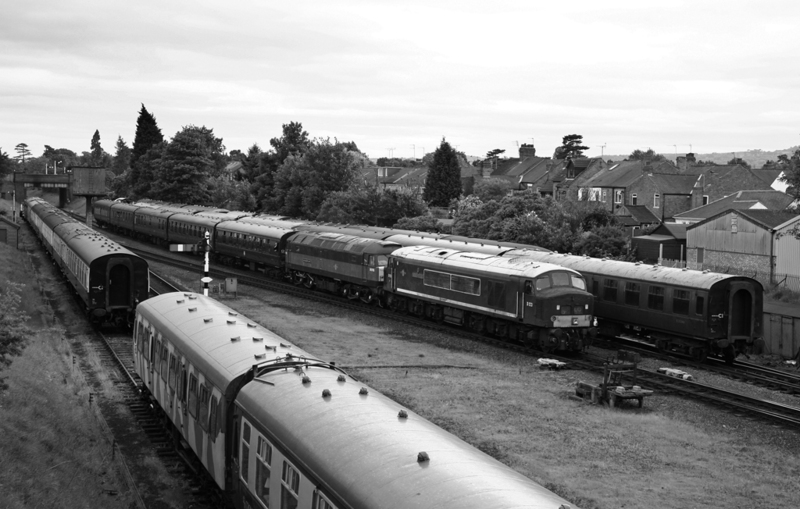 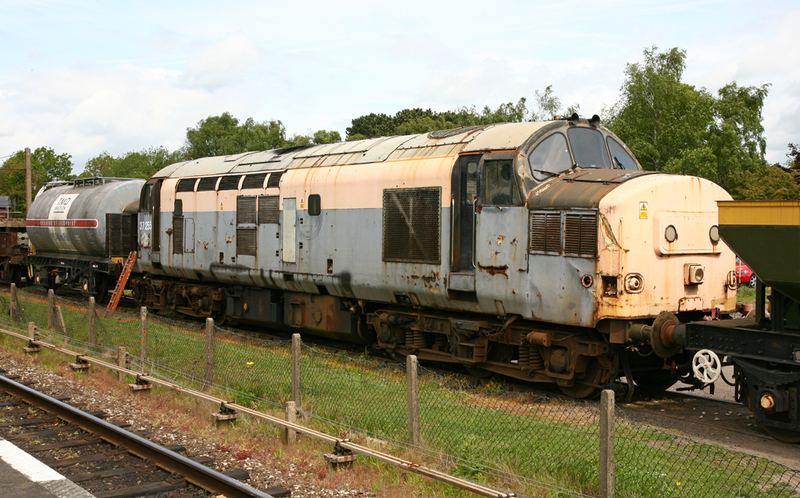 The Great Central runs between Loughborough Central and Leicester North passing Quorn and Woodhouse, and Rothely on route and is currently 7.75 miles long.